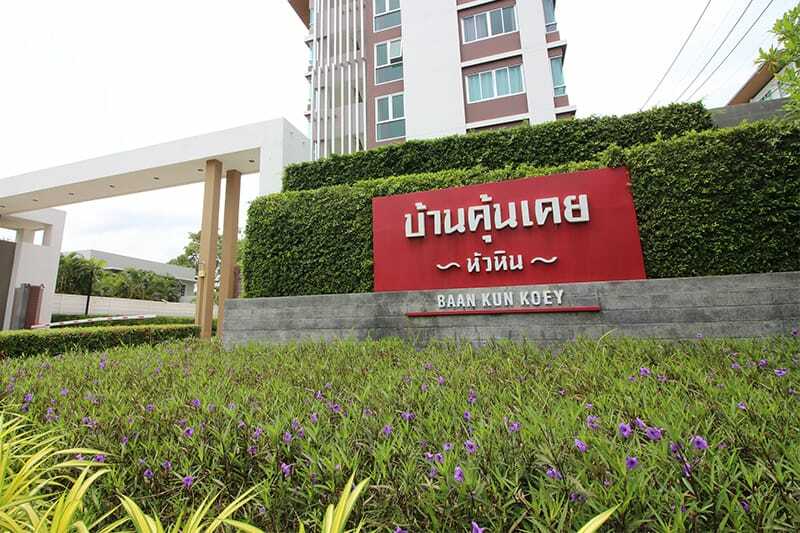 Baan Kun Koey A414 by Hua Hin Holiday Condo is one of the best value-for-money properties in Hua Hin and especially popular among couples. Each unit is equipped with a private bathroom with shower, a kitchenette with microwave and refrigerator and free Wi-Fi. A perfect place for your weekend get-away of holidays at Hua Hin! Baan Kun Koey offers a long outdoor pool along the front side of the condominium building and an adjacent fitness center. A tropical garden, a terrace and free parking provides guests with additional comfort. Have a look at the beautiful units we have available at Baan Kun Koey!